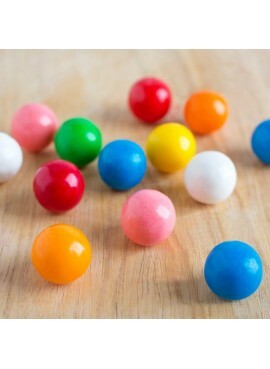 Maraschino cherries, popular for their sweet, saccharine flavor, have been used in recipes of all kinds over time. Perfect for usage in beverages, add Nature’s Flavors Organic Maraschino Flavor Extract to sodas, beer, wine, and more. Also, use this great taste in fillings and fondants, too, for the added cherry on top! 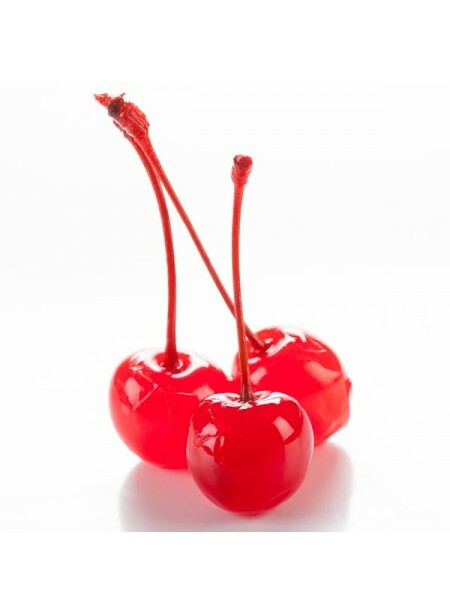 Organic Maraschino Cherry Flavor Extract is vegan, kosher, and gluten-free.